Tonight, my wife and I are heading out to Amanda Palmer’s Friends from TED event. Last year’s NinjaTED event was fantastic but involved a lot of queueing. This year there are tickets so we won’t have to spend quite so long standing on the Vancouver streets. 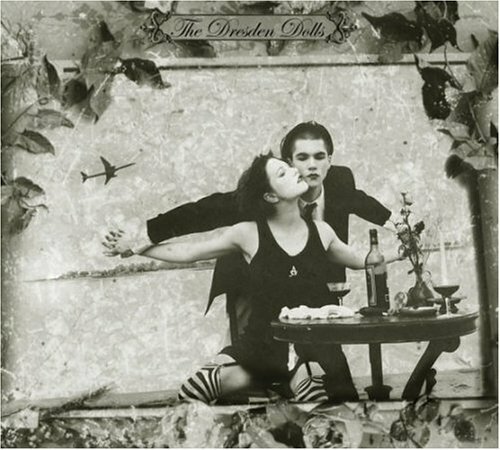 To commemorate the events, here’s the video for the song that introduced me (via Caitlin R Kiernan’s blog) to Amanda Palmer and the Dresden Dolls, Coin Operated Boy. Coin Operated Boy is taken from The Dresden Dolls’ self-titled first album.